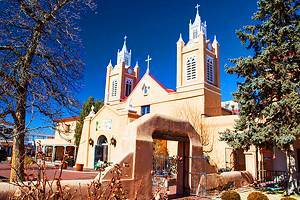 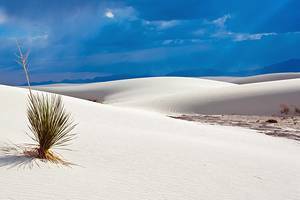 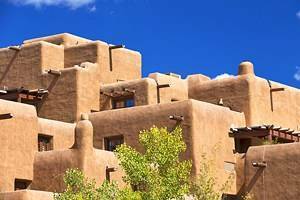 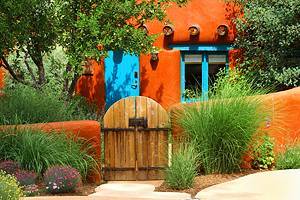 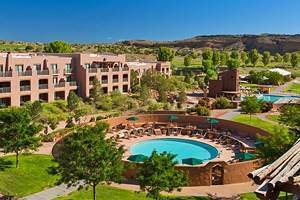 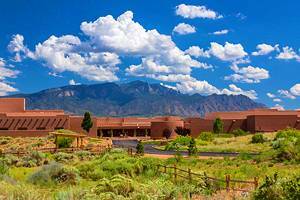 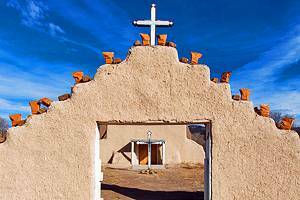 Carlsbad Caverns, the Wild West, ancient pueblos and the Santa Fe Trail are just a few of the reasons to visit New Mexico. 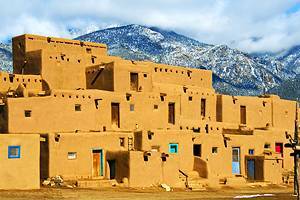 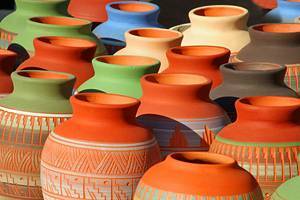 Spicy food, turquoise jewelry and weaving are part of a strong American Indian culture that remains in mosaic New Mexico. 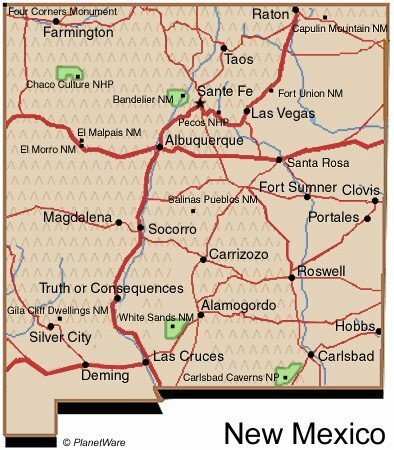 Hiking, backpacking, and camping are popular in Gila National Forest.